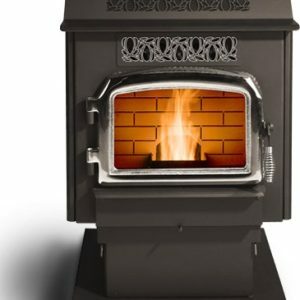 This workhorse of the MagnuM family of renewable heating appliances will complement your home with a variety of decor options like 24 Karat Gold or modern Nickel doors and trim. 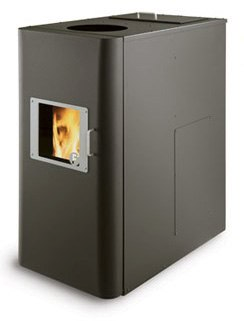 The Country Flame Harvester Pedestal series continues the standard for wood pellet, corn and biomass combustion created by MagnuM 42 years ago. 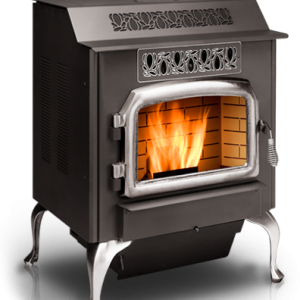 This workhorse of the MagnuM family of renewable heating appliances will complement your home with a variety of decor options like 24 Karat Gold or modern Nickel doors and trim. Our fully trained and certified Dealers and Installers are waiting to make your Harvester experience positively warm and inviting. 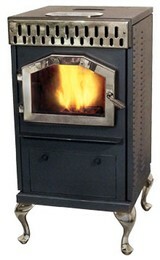 Start saving on your heating bills today by adding the HR-01 Country Flame Harvester to your shopping Cart. 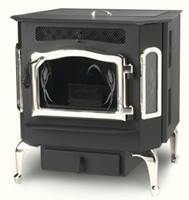 Thank you for supporting clean air, warm nights and economical satisfaction.